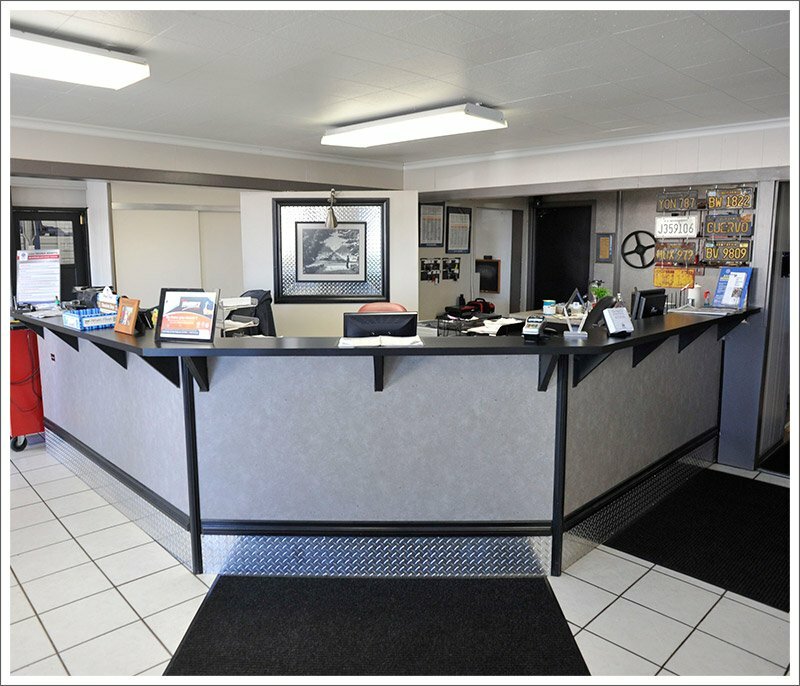 Warrens Automotive in Ridgecrest, CA is a reliable auto repair shop. Warren’s Automotive, formerly known as High Sierra Auto & Truck Repair (same owners, just a different name), has been offering excellent auto repair and maintenance services to vehicle owners since 1983. 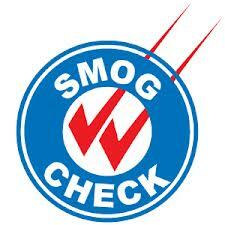 We take pride in being the only AAA approved auto repair facility in Ridgecrest, CA since 1997. Being a BBB-accredited family owned and operated business reflects our relentless commitment to customer satisfaction. Rusty & Tina and the entire Team are dedicated to helping you with your individual automotive maintenance & repair needs. Family Owned & Operated since 1983 our business has been built on a reputation of trust and integrity with your best interest a priority. We insist on doing it right the first time and in a timely manner. We pride ourselves in building relationships with the guest we serve, always keeping the guest informed of the status of the work to be performed, taking the time to explain the extent of the proposed repair and educating the guest about their vehicle. Our goal is to make your day run smoother! From factory maintenance service and computer diagnosis to smog inspection and brake repair, we offer comprehensive automotive repair and services to vehicle owners in Ridgecrest CA, and surrounding areas. Our certified technicians have the expertise to diagnose and repair domestic and most foreign vehicles with the utmost care and attention. We understand that getting your vehicle repaired can sometimes be a stressful experience. We pride ourselves in helping to alleviate the stress that occurs in breakdown situations or simply finding a shop you can trust. That’s why we will assess the problem with your vehicle and advise you on the best possible solution based on your individual needs and get you back on the road in a timely manner without compromising quality. Feel free to stop by have a cup of coffee and say hello, we have a warm clean and inviting reception/waiting area or call us to find out what we can do for you. Copyright © 2017 Warren’s Automotive. All rights reserved.